Can the ending of one dream lead to the beginning of a new one? Will Gartner made a lot of mistakes in the past, but he finally has his life together. Leaving his reckless teenage years behind, he’s recently graduated from college and is all set to move from Las Vegas to New York to start a prestigious new job. But when an unexpected guest shows up at his farewell party, all Will’s dreams are smashed to pieces. Suddenly, he’s taking a crash course in how to be a father to the five-year-old daughter he never knew existed. Will changes direction and heads to Harmony Creek, Ohio, and the only person who’s ever really been there for him, his brother Chase. Chase saved Will in the past, but will he rescue him yet again? Some lessons—like fatherhood—can only be learned by doing. Is Will up to the challenge? And where does Emma Metzger fit into Will’s suddenly upside-down world? Emma knows all about his troubled past and sees his hesitation to commit to his new daughter. How can she commit her heart to a man who doesn’t know what the word means? Chase always told Will “Follow your heart. Always try to be a good man.” But will following his heart be enough for his daughter, and for Emma? The After of Us is a story about letting go of old dreams, and, in the process, discovering what you really needed to make you happy was right there in front of you all along. 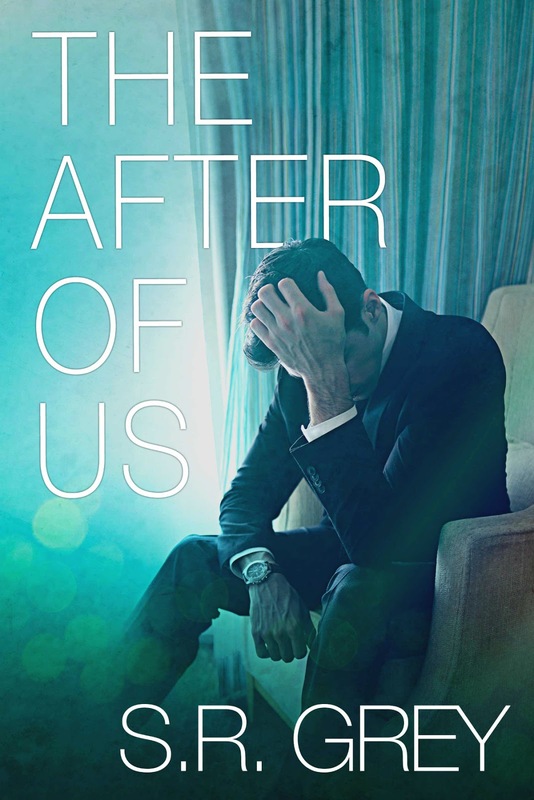 The After of Us is a spin-off of the Judge Me Not series and a standalone novel.